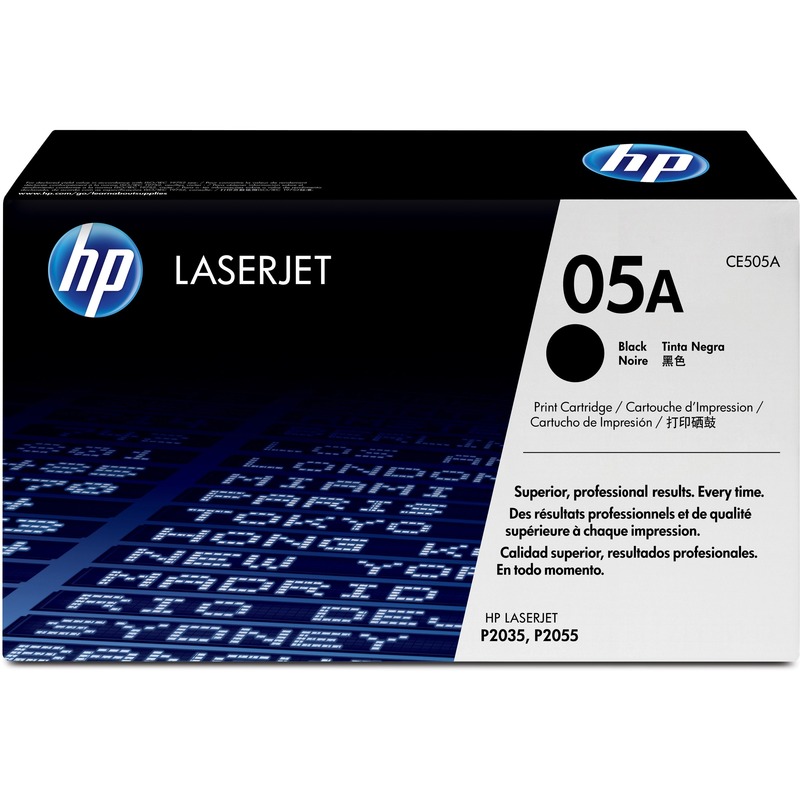 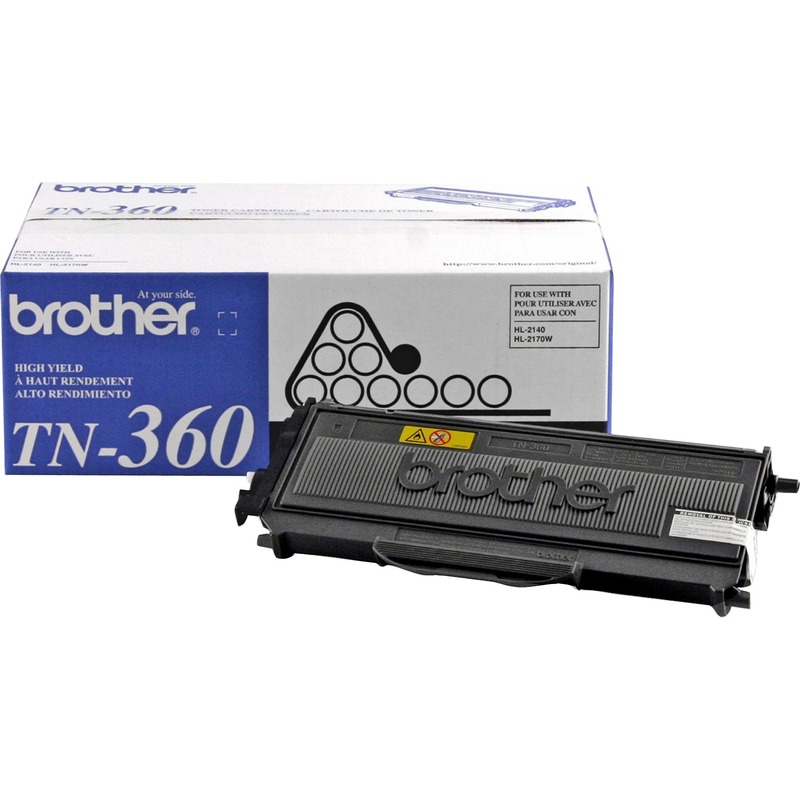 High-yield toner cartridge is designed for use with Brother DCP-7060D, DCP-7065DN, HL-2220, HL-2230, HL-2240, HL-2240D, HL-2270DW, HL-2275DW, HL-2280DW, IntelliFax-2840, IntelliFAX-2940, MFC-7240, MFC-7360N, MFC-7365DN, MFC-7460DN and MFC-7860DW. 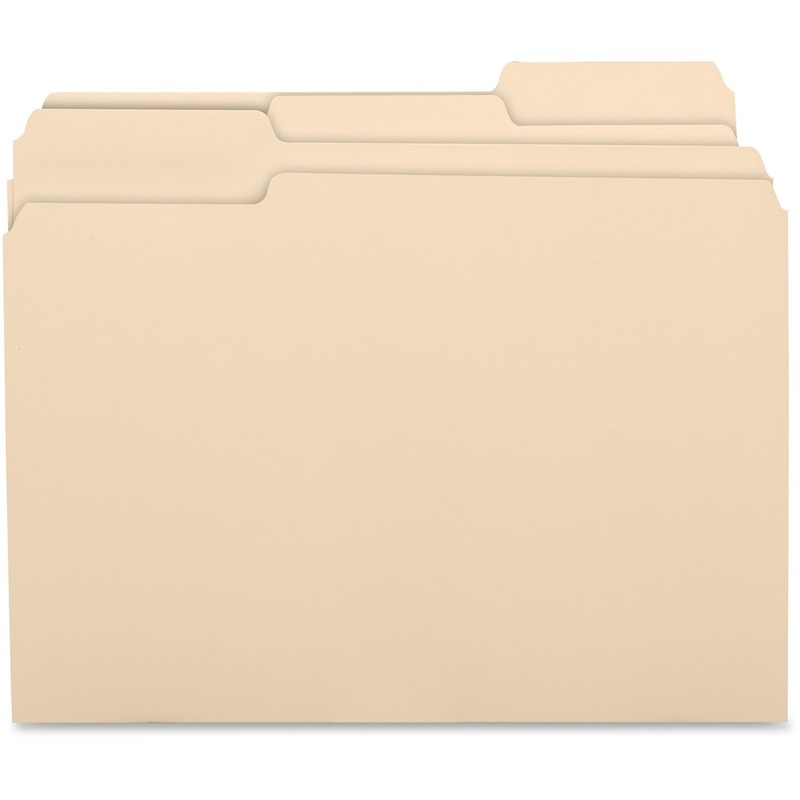 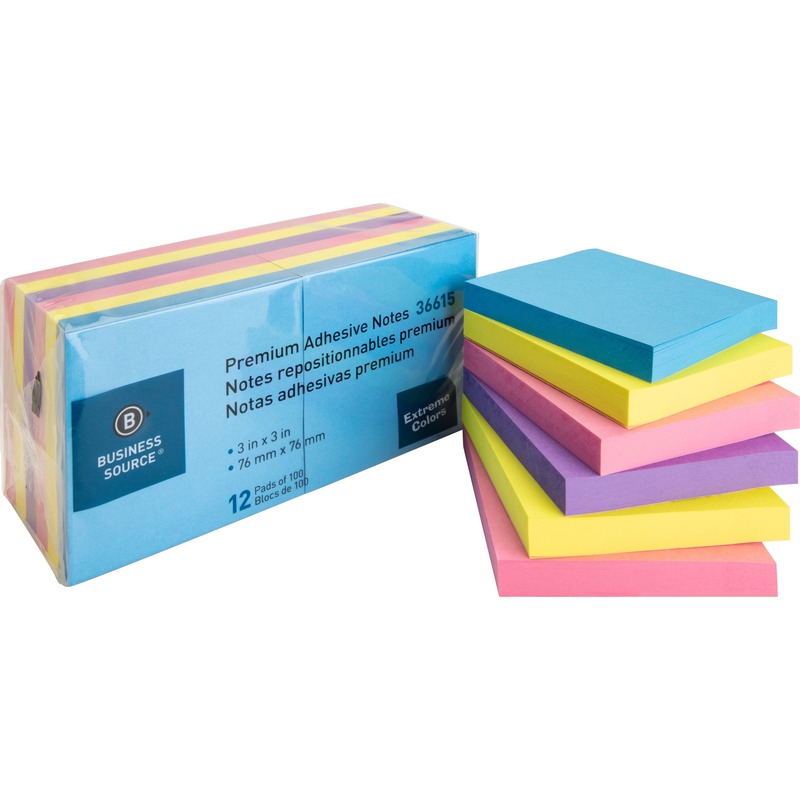 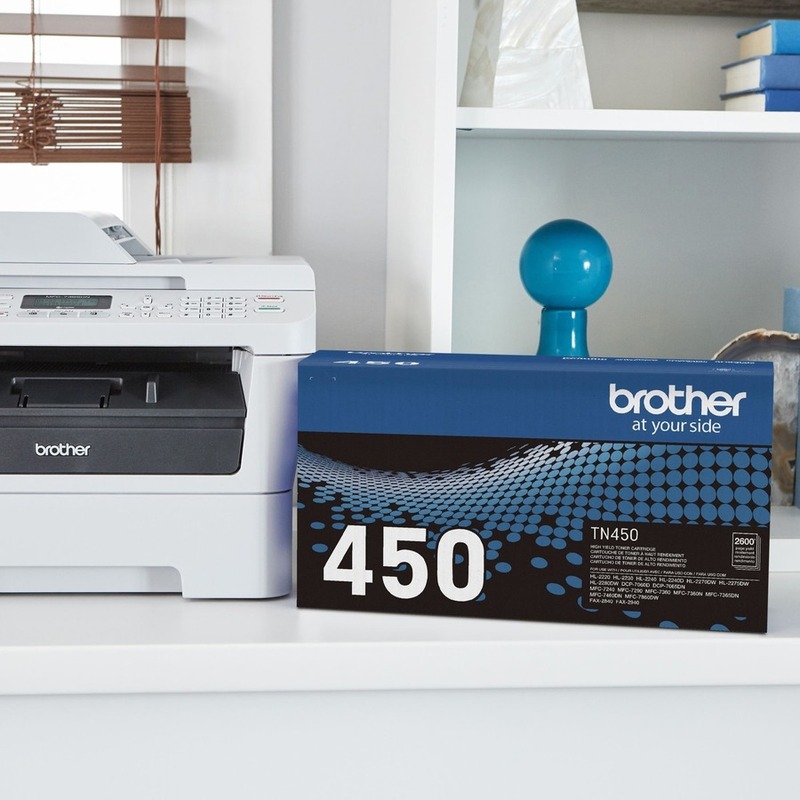 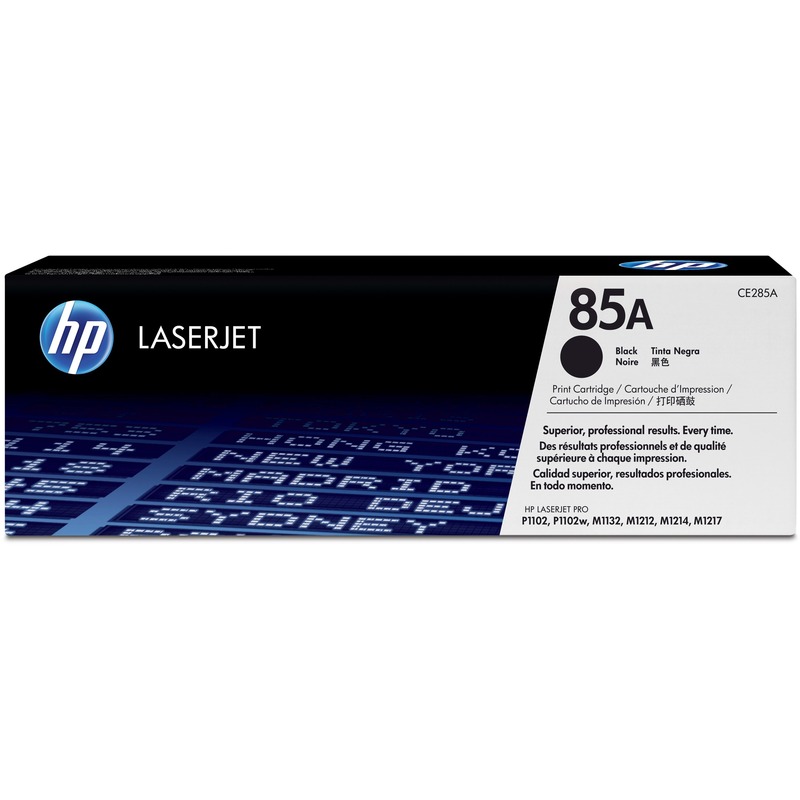 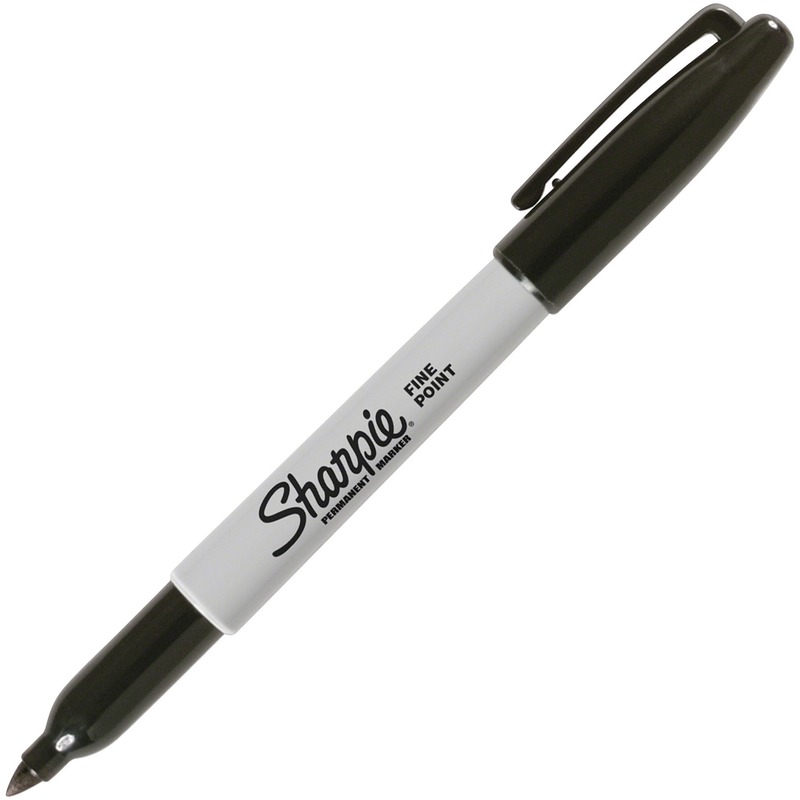 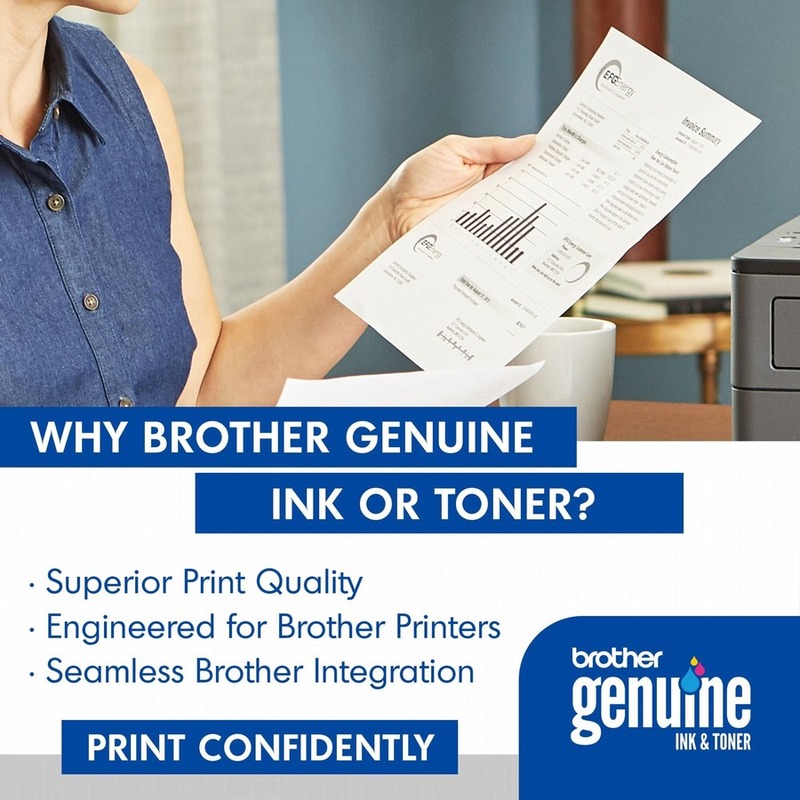 All genuine Brother printer supplies are designed as part of an entire printing system to provide a superior degree of quality. 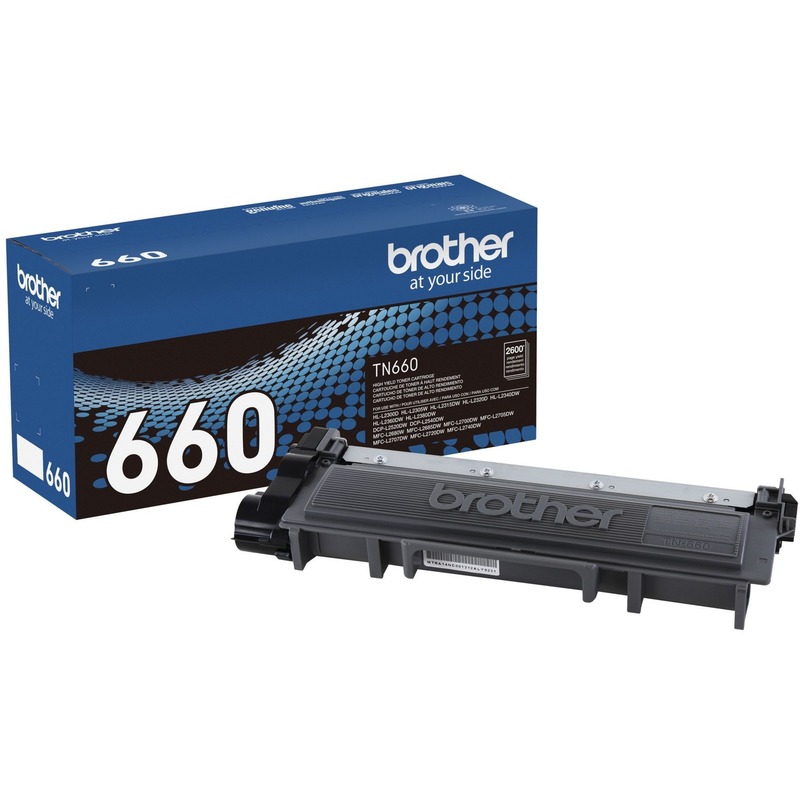 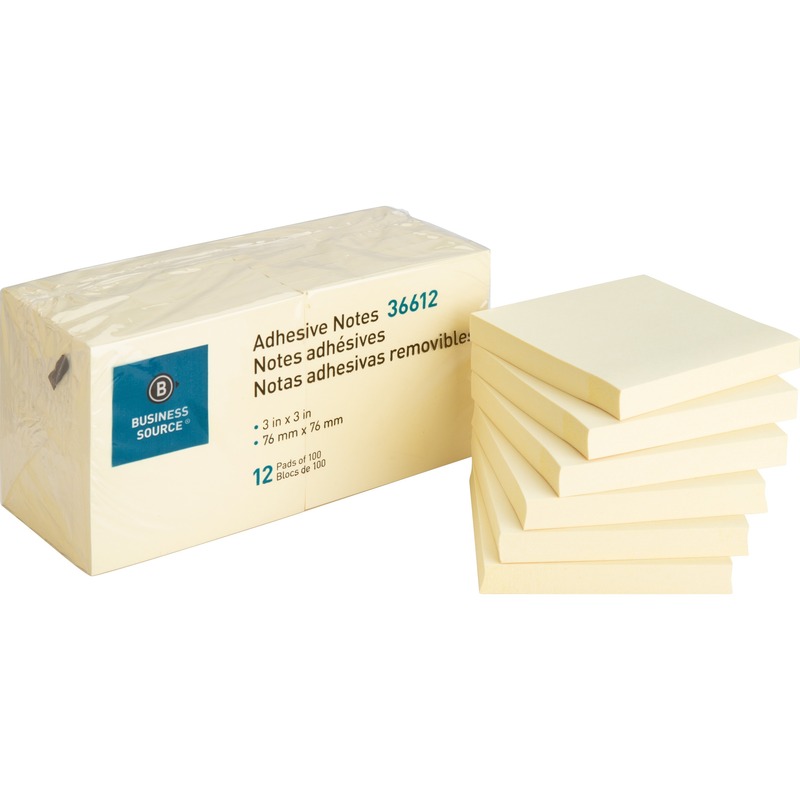 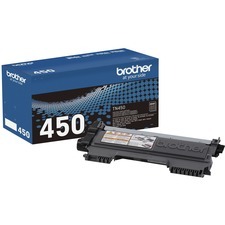 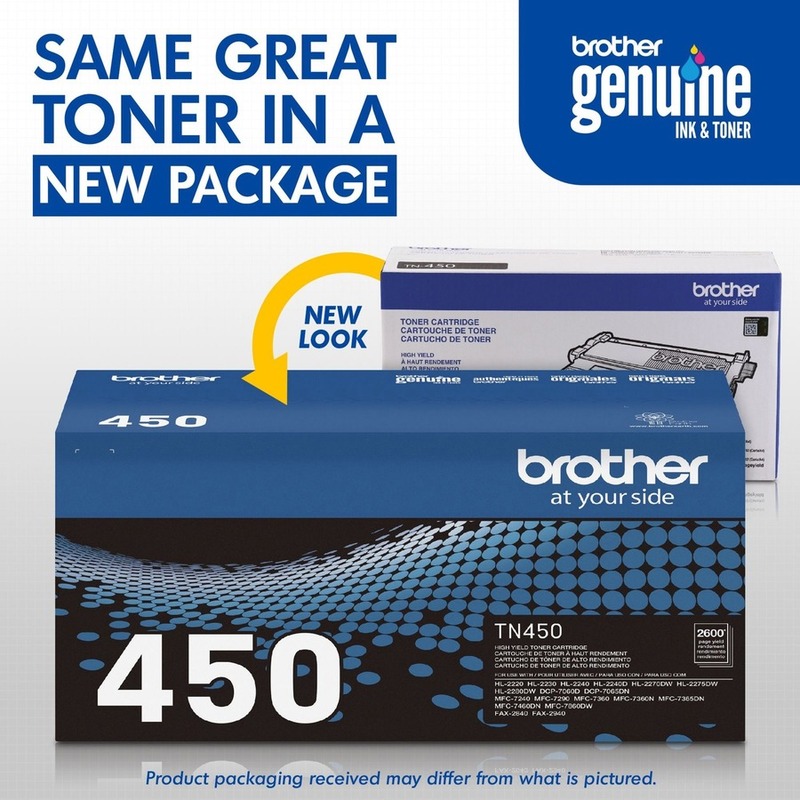 Genuine Brother toner is delicately balanced to provide even flow and toner distribution. 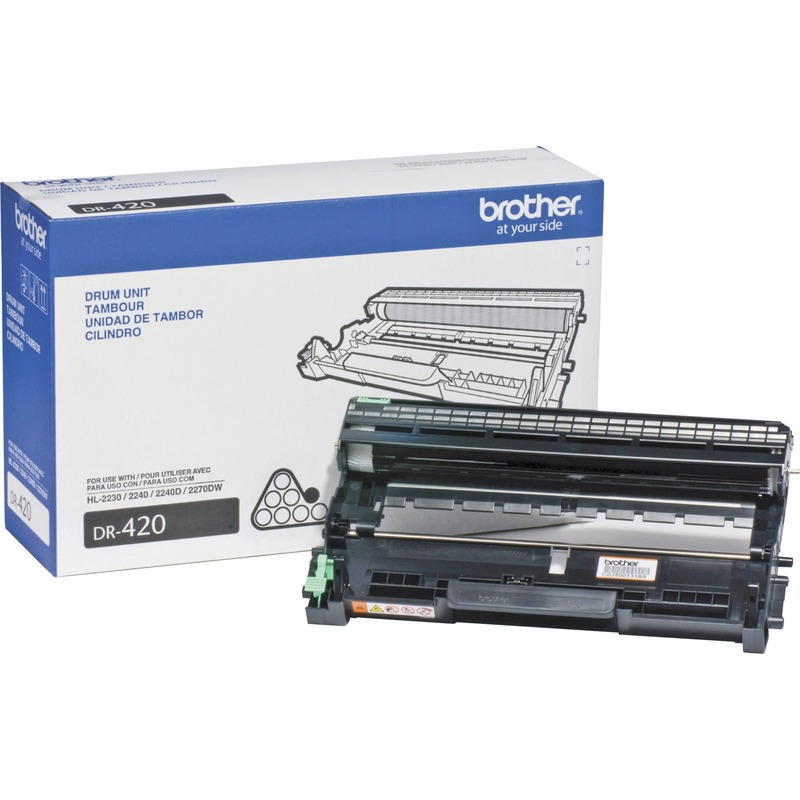 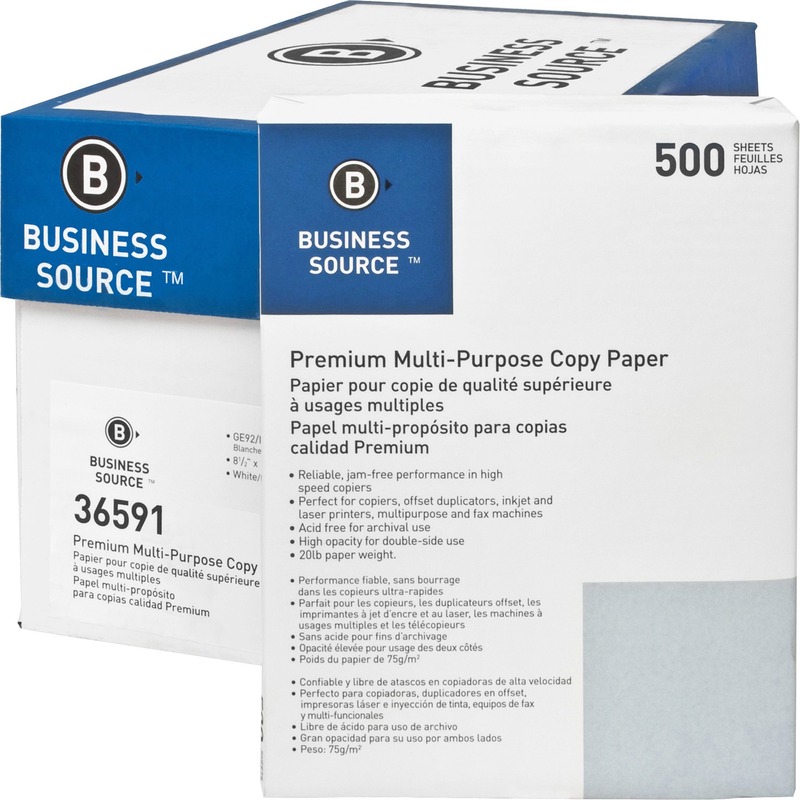 Cartridge yields approximately 2,600 pages.